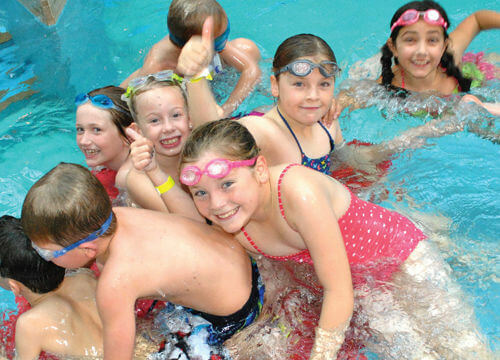 Our most popular pool party is our inflatable party which can be used for over 8's birthday parties. 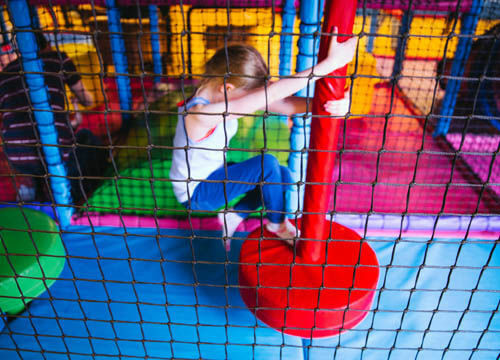 Work your way to the end of the inflatable through the different obstacles and finish with a slide into the pool - please note full use of pool inflatable may be limited depending on the ability of swimmers. 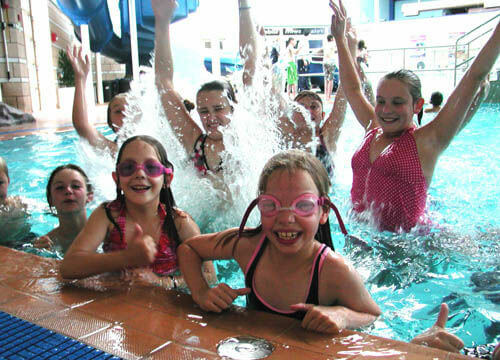 Our Splash parties are available in the main pool and also our begginers pool, they are suitable for all ages and are great fun. Our floats party can be enjoyed by all including adults.